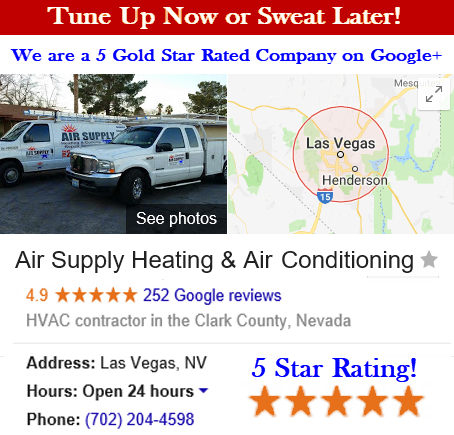 Air Supply Heating and Air Conditioning continues to provide valuable experiences to commercial businesses and residential homes across the Las Vegas, NV Valley. 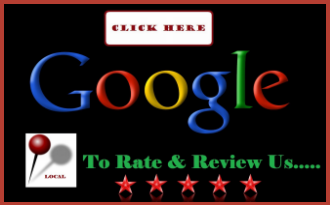 We are fully licensed and insured to deliver extraordinary comprehensive full HVAC system services. 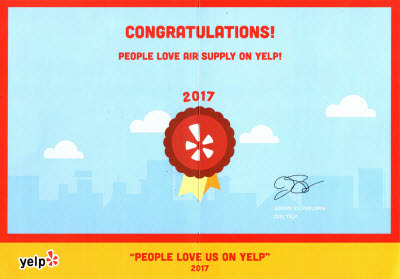 Consistently upholding high moral standards, family-friendly customer service, and superior execution on all services rendered, Air Supply Heating and Air Conditioning is truly the local leader in the industry. 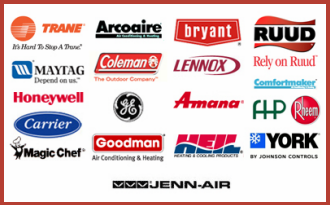 Air Supply Heating and Air Conditioning technicians enhance their skills and expertise with the use of equipment, tools, and products exclusively supplied to licensed professionals. With our continued effort to help educate our valued customers, we have listed some important information about basic thermostats function and operation. What Does a Home Thermostat Do? In order for your HVAC system to disperse the comfortable temperatures of air throughout your home, you need a thermostat. This exceptional little device controls the heating and air conditioning systems in your home, and with a wide range of models offering various features, you have plenty of options. So how does the thermostat in your Las Vegas, NV Valley home work? It is simple really. For starters a bimetallic strip is fashioned from two different types of metal that is laminated together. When it is heated and cooled, the strip will contract and expand. The separate metals were deliberately chosen to make up the strip due to their specific rates of expansion and contraction that differ from one to the other. The strip will unwind as the metal on the interior of the coil expands when the coiled strip is heated. The temperature adjustment lever is connected to the center of the coil and on the end of that coil is a mounted mercury switch, which will either wind or unwind which then make the mercury tip to one side or the other. Adjusting the thermostat lever to turn the heat up rotates the coil and mercury switch to the left. Once it tips left, the currents in the mercury switch will start to flow. The heater will start and the fan will circulate when the current energizes the relay. The circuit will break and turn off the heat as the room gradually heats up and the coil slowly unwinds. G – The G wire relays the fan to turn on. W – The W wire relays the heating system on. Y – The Y wires relays to switch the cooling system on. RC – This wire derives from the 24VAC transformer in conjunction with the air-conditioning system. RH – This wire comes from the 24VAC transformer in relation to the heating system. 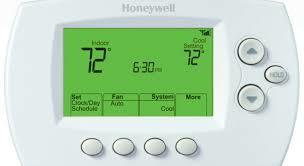 System zoning utilize multiple thermostats that are wired to a control panel. The control panel functions the dampers within the ductwork of your forced-air system. According to the thermostats settings, the reading of the temperature specific zones will cause the dampers to open and/or close in the ductwork. There are quite a few different options when it comes to thermostats, and when you need help with repairs or upgrades, Air Supply Heating and Air Conditioning can come to service your thermostat, along with anything else your HVAC system requires. Call us today to get started!